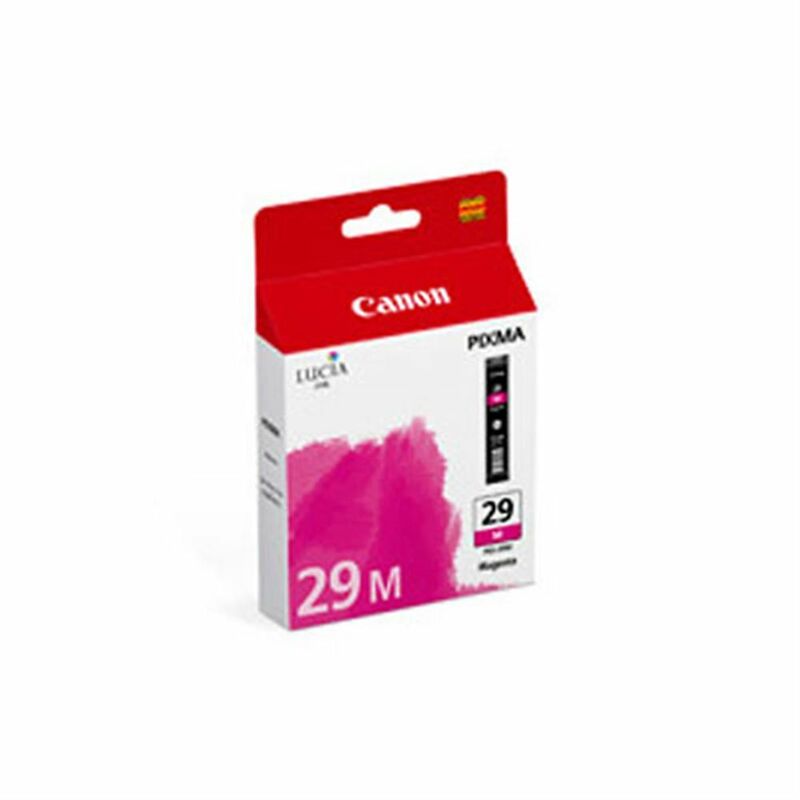 Canon PGI-29M Magenta Ink Cartridge is designed to give outstanding print quality for both colour and black and white prints. 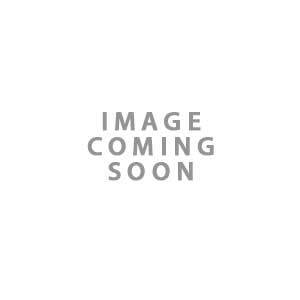 The PGI-29 12-ink system is equipped with 5 dedicated monochrome inks, offering classic black and white prints with exceptional detail and smooth tonal gradation. Featuring the new Chroma Optimizer for glossiness and crisp, sharp blacks. 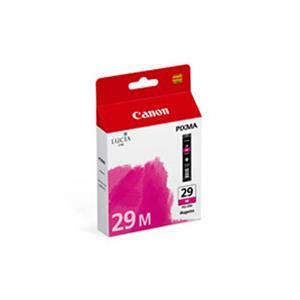 For use with the Canon Pixma Pro 1 Printer.